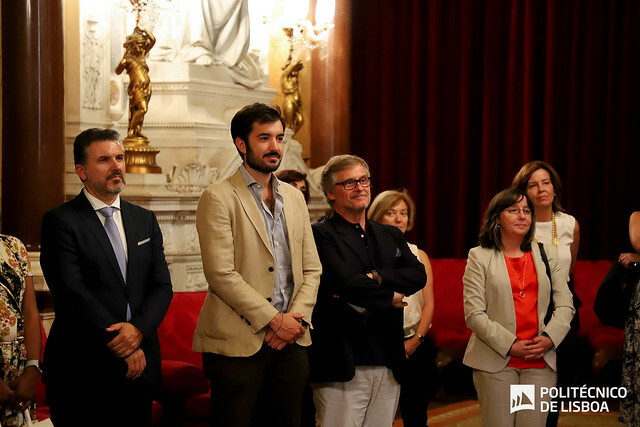 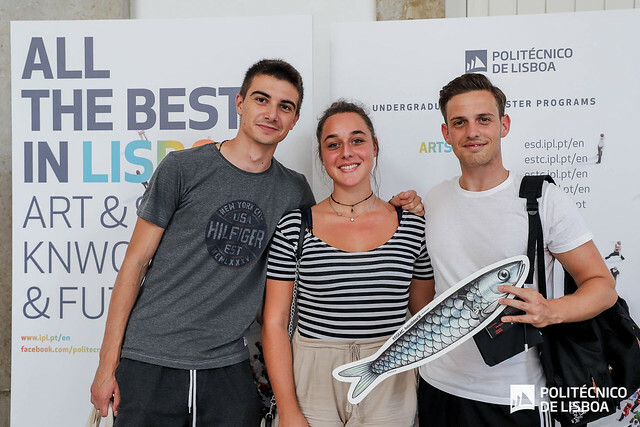 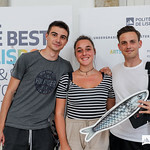 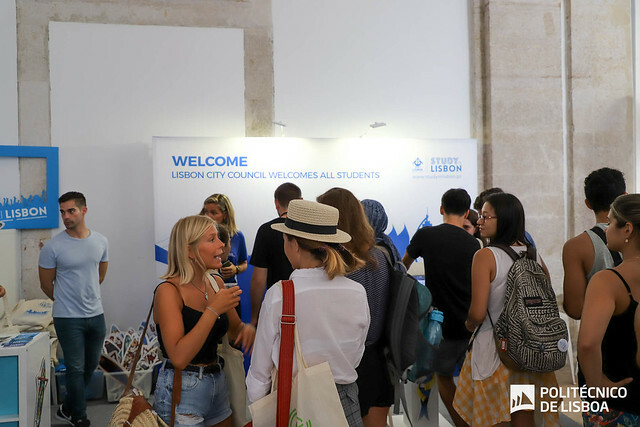 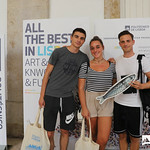 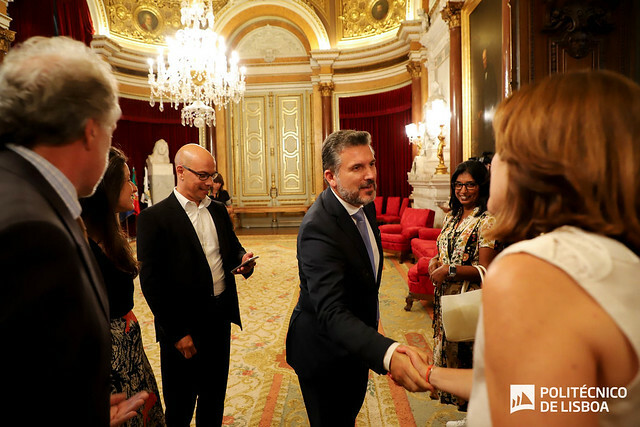 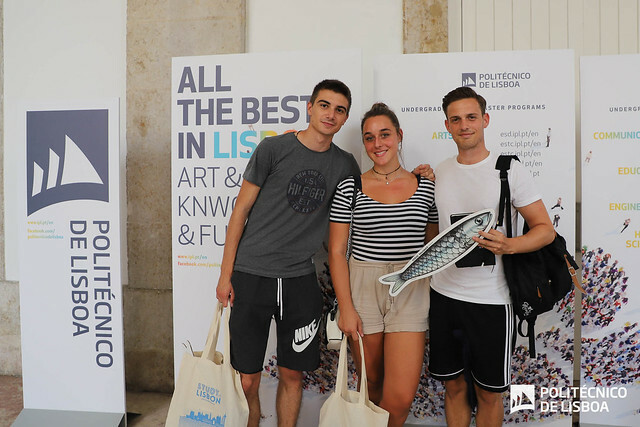 Politécnico de Lisboa (IPL) welcomed the international students that chose Lisbon as their student exchange program destination, at the Lisbon Welcome Day, the official session promoted by Lisbon´s City Council, in association with Erasmus Life Lisboa. 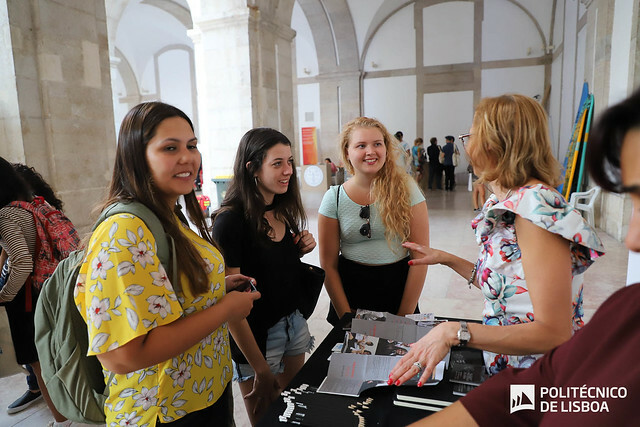 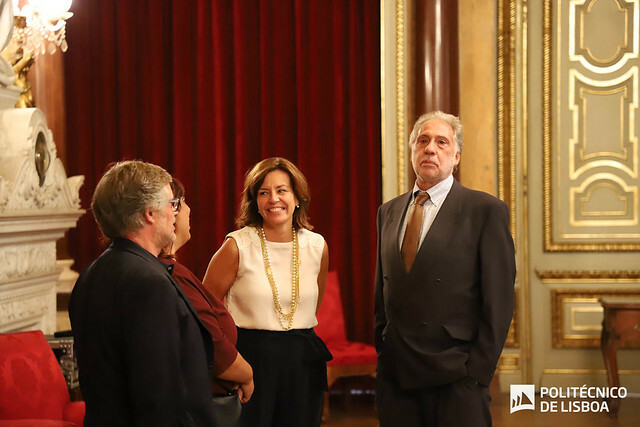 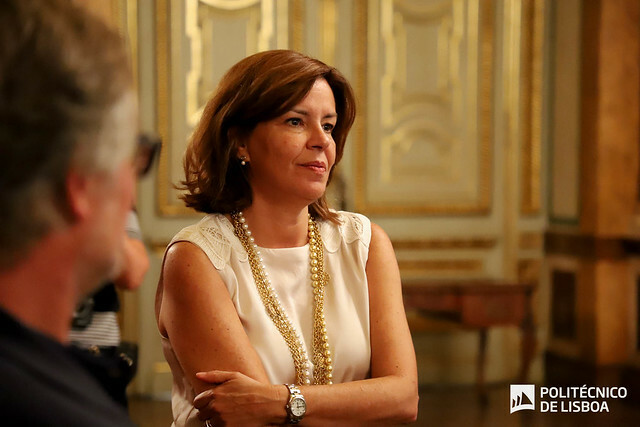 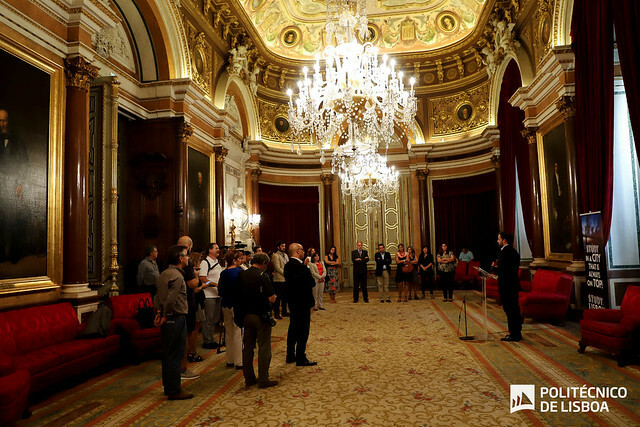 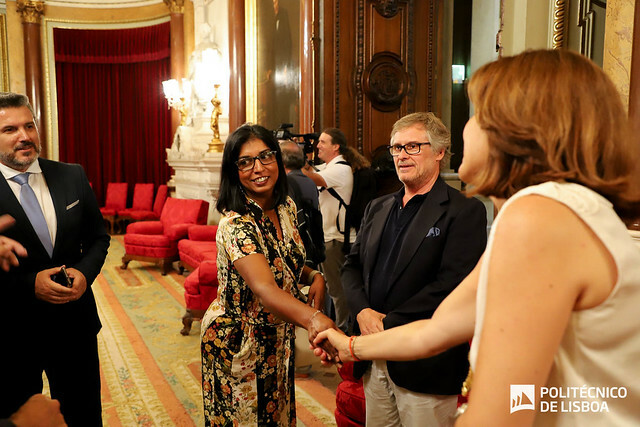 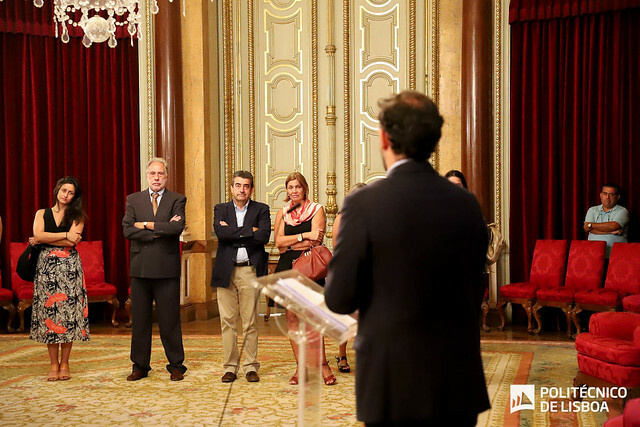 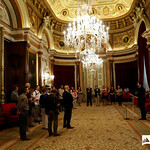 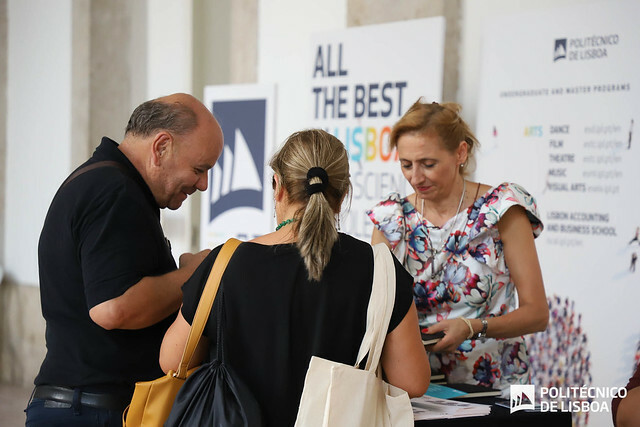 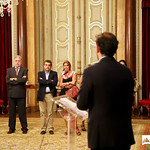 The event took place at Pátio da Galé, on the 27th of September, as part of the Study in Lisbon iniciative. 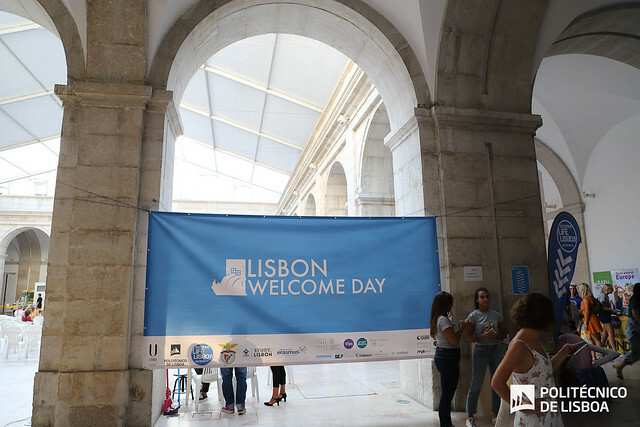 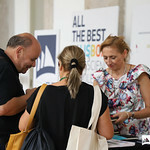 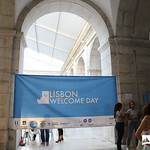 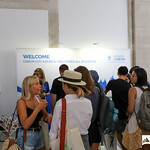 Hundreds of students from all over the world visited the welcome day and were able to meet fellow students and discover the city´s services and activities. 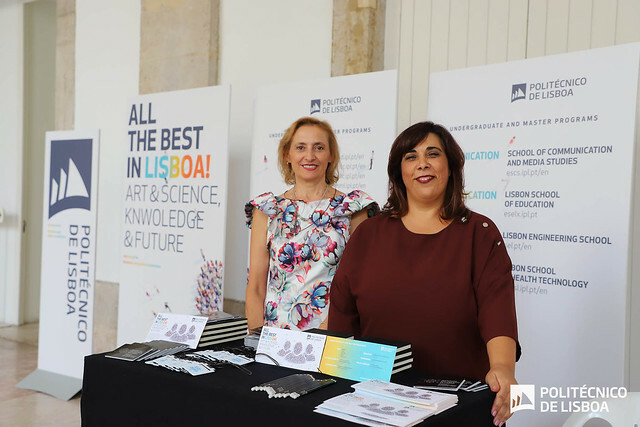 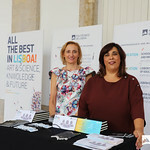 Politécnico de Lisboa was represented by members of IPL´s presidency as well as the International Relations Office (GRIMA). 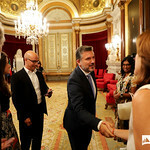 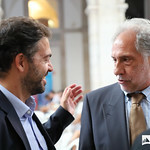 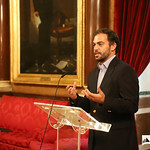 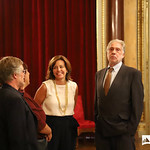 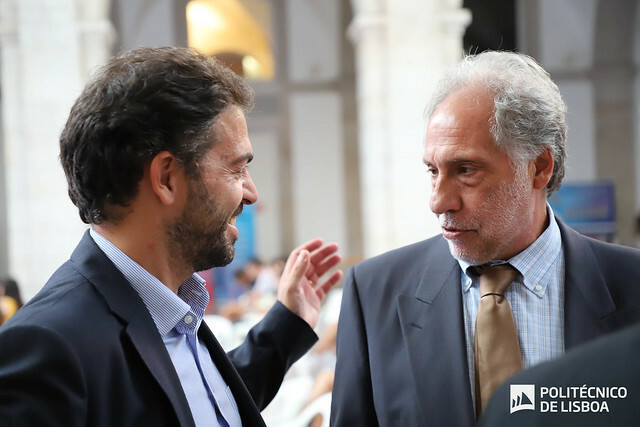 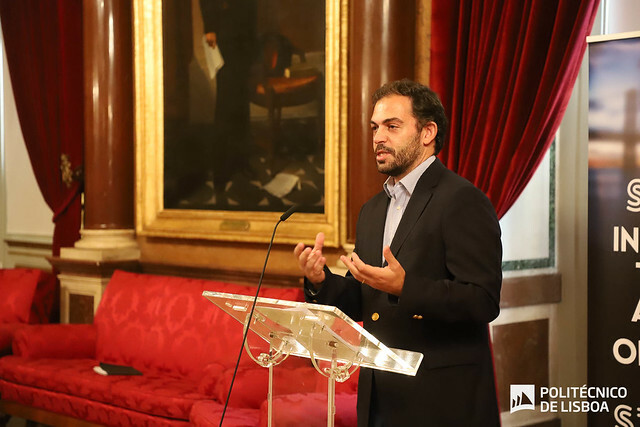 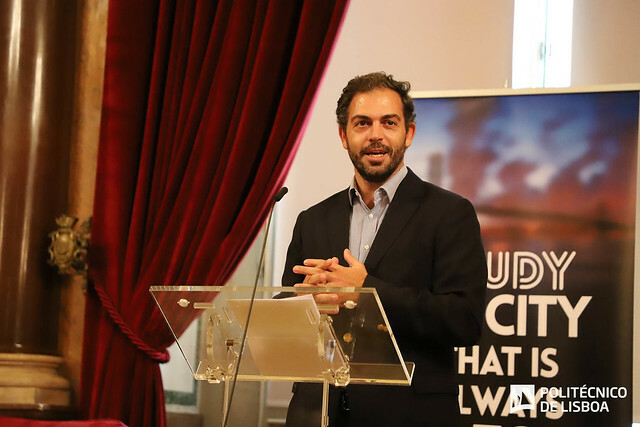 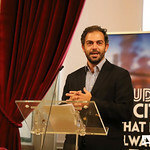 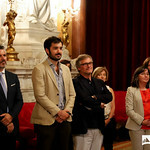 (Left) José Duarte Cordeiro, Lisbon Council´s vice president, during his welcome speech, described Lisbon as an open, diverse and cosmopolitan city. 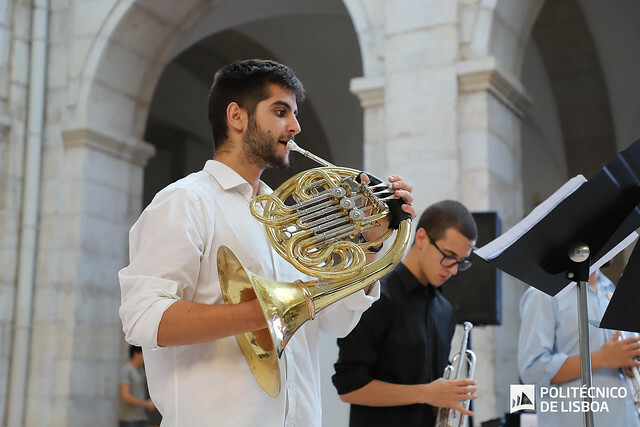 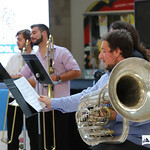 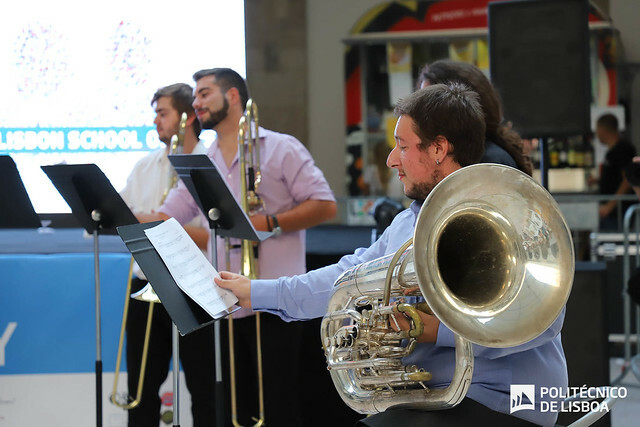 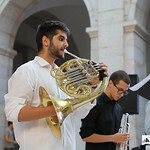 (Right) Many activities took place during the event, such as the live performance by Lisbon School of Music´s Brass Ensemble, conducted by professor Hugo Assunção.